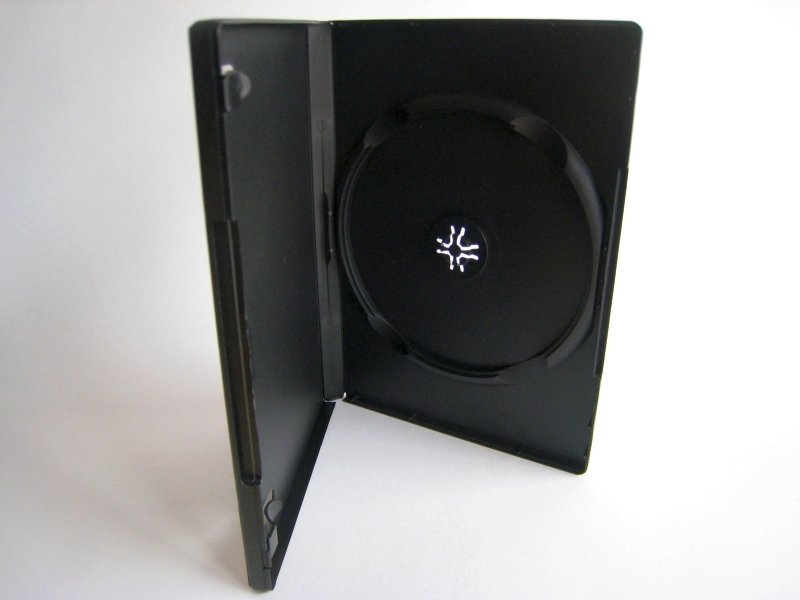 The ACE Library Case is our answer for packaging of any multiple of discs. 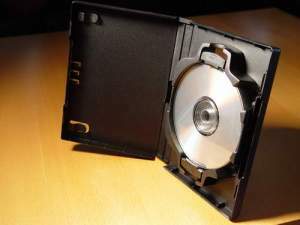 From a single disc to twelve (12) discs the Library Case is an inexpensive solution that can offer significant savings not only as a packaging format but in terms of fulfillment (assembly) as well . 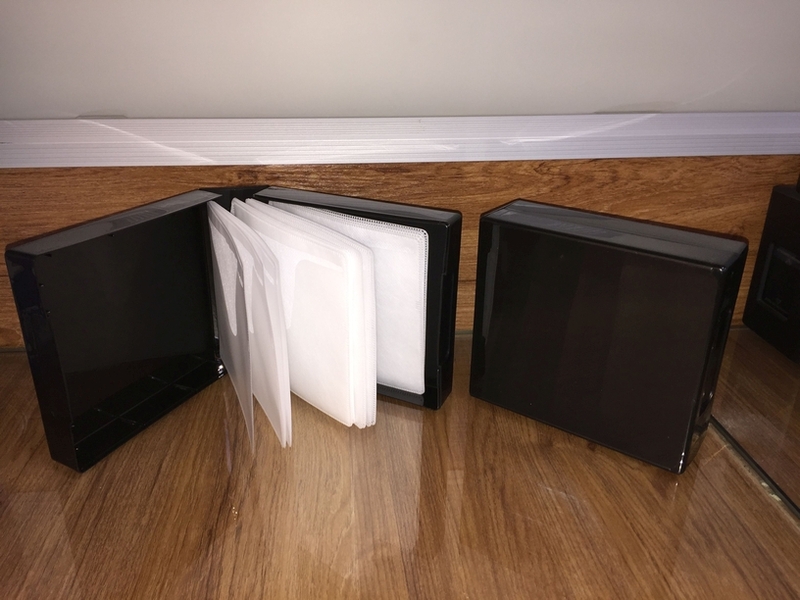 No other single package offers you the flexibility to maintain a single inventory yet be able to customize the amount of content, in this case discs, in your packaging. 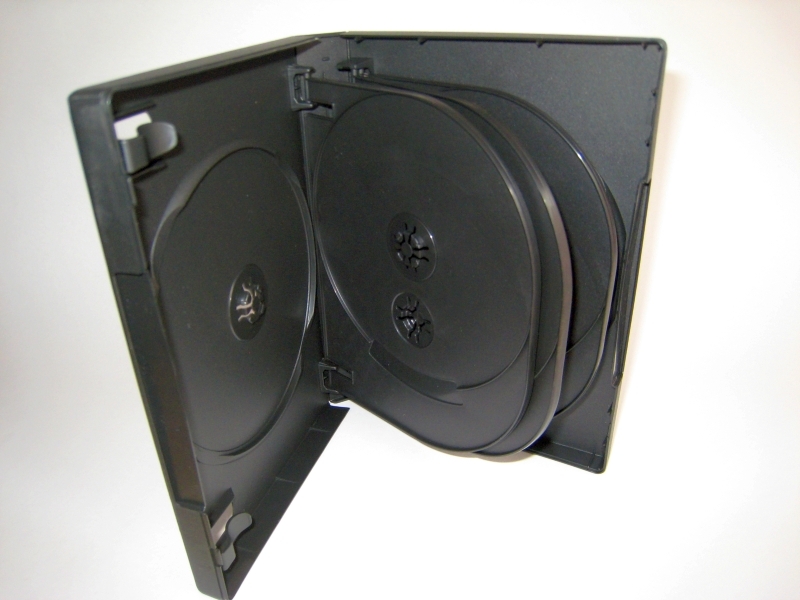 Put simply, whatever the project be it a single disc up to twelve discs all you need is a single package — the ACE Library Case. No need to alter the case. One case literally completes all your requirements. We are able to do this because the single nest stores a stack of disc(s) securely in our patented ACE Library Case. Fulfill your project quickly. Find out how to deploy a flexible fulfillment process to meet your immediate packaging requirements. 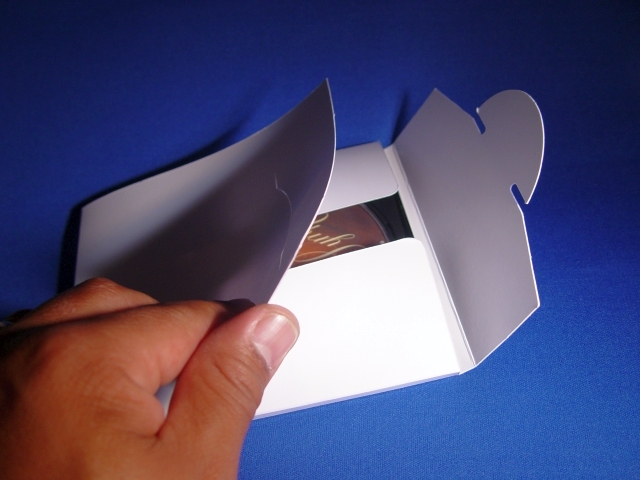 Literally save up to 35% in your packaging/fulfillment costs. Click HERE to get our additional information on the Library Case. Click HERE for our specification sheet and product details. 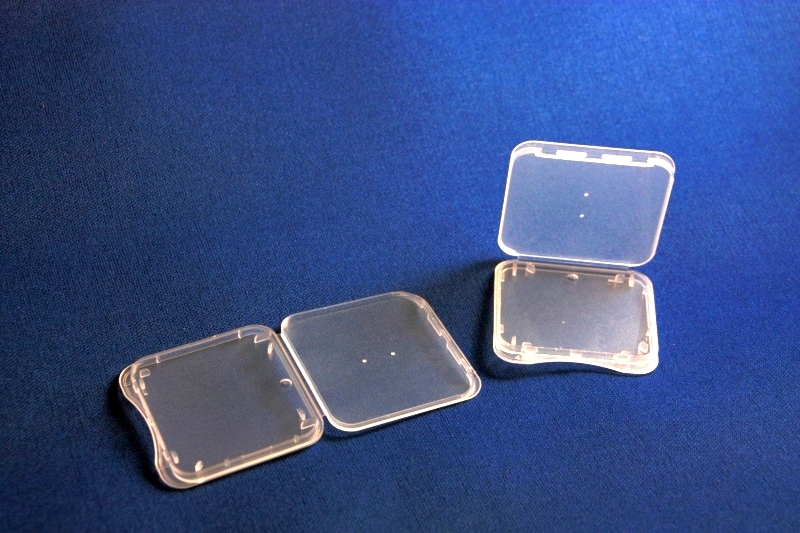 Be sure to stay tuned to our next article where we will show you how using our case can mean a simpler assembly which can positively affect your bottom-line. Thanks for the great products! May I know whether the price given is for a single case or a carton of cases? Please review product listed, prices are included and listed by the carton.